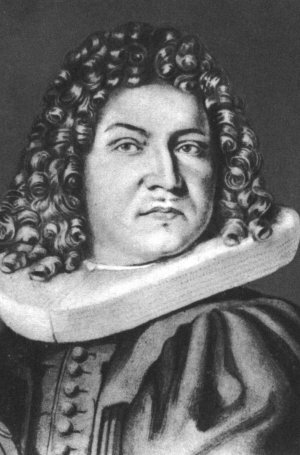 Erhard Weigel Ph.D. Universität Leipzig, 1650 B. 1625 D. 1699 Professor of Mathematics at Jena University between 1653 and 1699. Gottfried Leibniz Dr. jur. Universität Altdorf, 1666 B. 1646, Leipzig, Germany D. 1716, Hanover, Germany German philosopher, mathematician, and logician who is probably best known for having invented calculus (independently of Sir Isaac Newton). 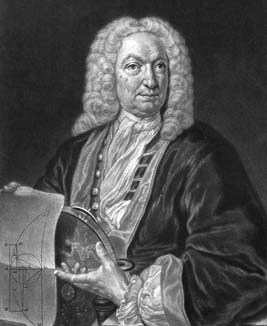 Jacob Bernoulli B. 1654, Basel, Switzerland D. 1705, Basel, Switzerland One of the famous Bernoulli family. 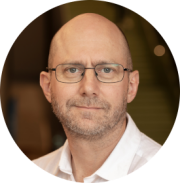 His contributions include the law of large numbers in probability theory and work on the convergence of infinite series. 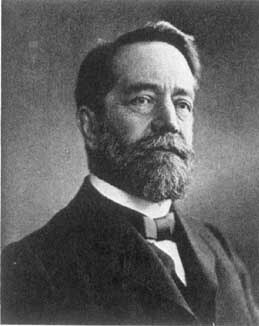 Johann Bernoulli B. 1667, Basel, Switzerland D. 1748, Basel, Switzerland Jacob's brother. He was elected a fellow of the academies of Paris, Berlin, London, St Petersburg and Bologna. Known as the "Archimedes of his age", he solved the catenary (hanging chain) problem, and the rule for limits of functions commonly attributed to his student, de l'Hôpital. 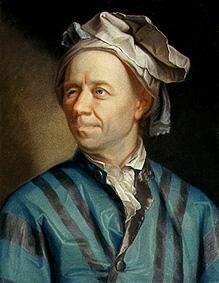 Leonhard Euler Ph.D. Univerität Basel, 1726 B. 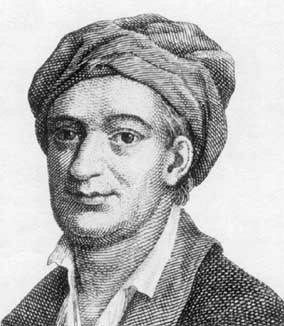 1707, Basel, Switzerland D. 1783, St. Petersburg, Russia The most prolific mathematician of all time. He wrote over 800 papers covering every branch of mathematics known in his time. He wrote an enormously influential series of calculus textbooks, as well as books on over a dozen other mathematical and scientific fields. Joseph Lagrange B. 1736, Turin, Italy D. 1813, Paris, France Developed the theory of differential equations, and provided many new results in number theory. Lagrange's classic Theorie des fonctions analytiques laid some of the foundations of group theory and functional analysis. He is remembered in the term "Lagrange multiplier". Siméon Poisson B. 1781, Pithiviers, France. D. 1840, Sceaux, France "Life is only good for two things: to do Mathematics and to teach it". 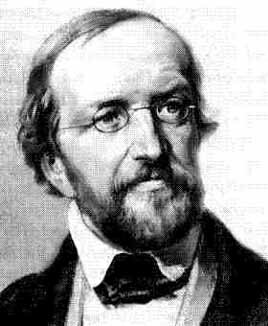 Best known for his work on probability, including the Poisson Distribution. Gustav Dirichlet Honorary Rheinische Friedrich-Wilhelms-Universität Bonn, 1827 B. 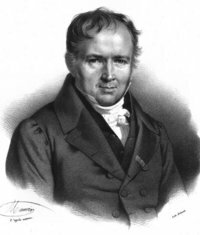 13 Feb 1805 D. 5 May 1859 He worked in analytic number theory, introduced Dirichlet series and did some important work on Fourier series. Other work was in mechanics and hydrodynamics. Rudolf Lipschitz Dr. phil. Universität Berlin, 1853 B. 14 May 1832 D. 7 Oct 1903 Lipschitz worked on a huge range of problems including number theory, the theory of Bessel functions and of Fourier series, ordinary and partial differential equations, analytical mechanics and potential theory, quadratic differential forms and mechanics. He is remembered for the 'Lipschitz condition', an inequality that guarantees a unique solution to the differential equation y' = f(x,y). 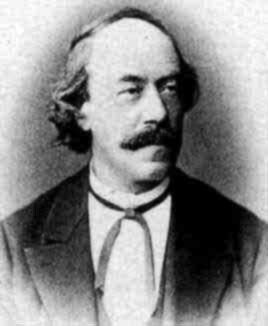 Felix Klein Ph.D. Rheinische Friedrich-Wilhelms-Universität Bonn, 1868 B. 25 April 1849 D. 22 June 1925 Best known for his work in non-euclidean geometry, for his work on the connections between geometry and group theory, and for results in function theory. William Story Ph.D. Universität Leipzig, 1875 B. 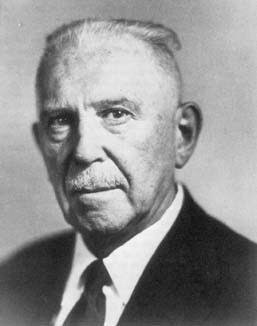 29 April 1850 D. 10 April 1930 He worked on algebraic problems, and was an important player in the development of American mathematics. He helped found the American Journal of Mathematics. Solomon Lefschetz Ph.D. Clark University, 1911 B. 3 September 1884 D. 5 October 1972 A Russian born, Jewish mathematician who was the main source of the algebraic aspects of topology. 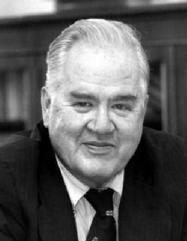 John Tukey Ph.D. Princeton University, 1939 B. 16 June 1915 D. 26 July 2000 The most innovative statistician of the 20th century. He invented the box plot, the stem-and-leaf plot, the fast-Fourier transform algorithm and much more. 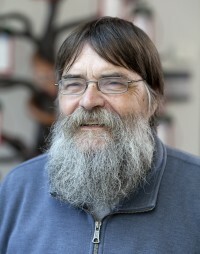 He made major contributions to jackknife estimation and spectral density estimation. He is also credited with the terms "software" and "bit". David Brillinger Ph.D. Princeton University, 1961 B. 27 October 1937 D. -- Prolific researcher with over 200 papers. Best known for his work on stochastic processes and time series, especially spectral analysis and earthquakes. 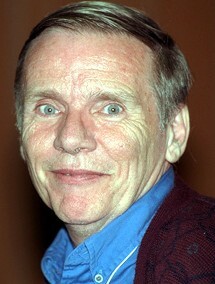 His 1975 book Time Series: Data Analysis and Theory has been particularly influential. Currently Professor of Statistics at the University of California, Berkeley. Peter Guttorp Ph.D. University of California, Berkeley, 1980 B. 10 March 1949 D. -- His research interests include uses of stochastic models in scientific applications in hydrology, atmospheric science, geophysics, environmental science, and hematology. Currently Professor of Statistics at the University of Washington. 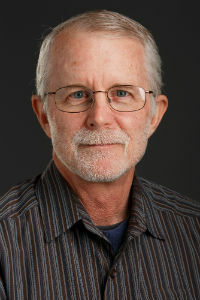 Gary Grunwald Ph.D. University of Washington, 1987 B. 1954 D. -- Gary spent the first part of his career working in time series analysis, particularly non-Gaussian time series. 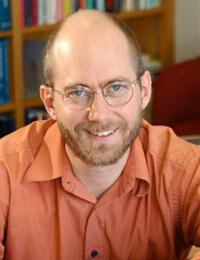 He is now a Professor in Biostatistics and Informatics at the University of Colorado.